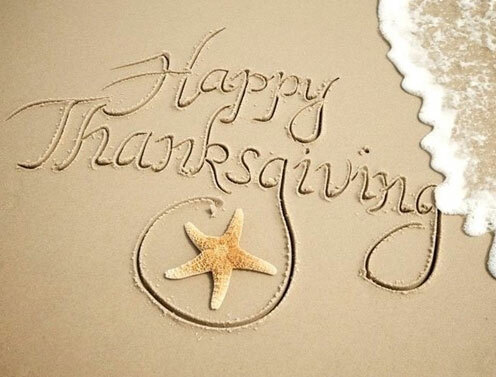 We will be closed on Thursday and open on Friday. 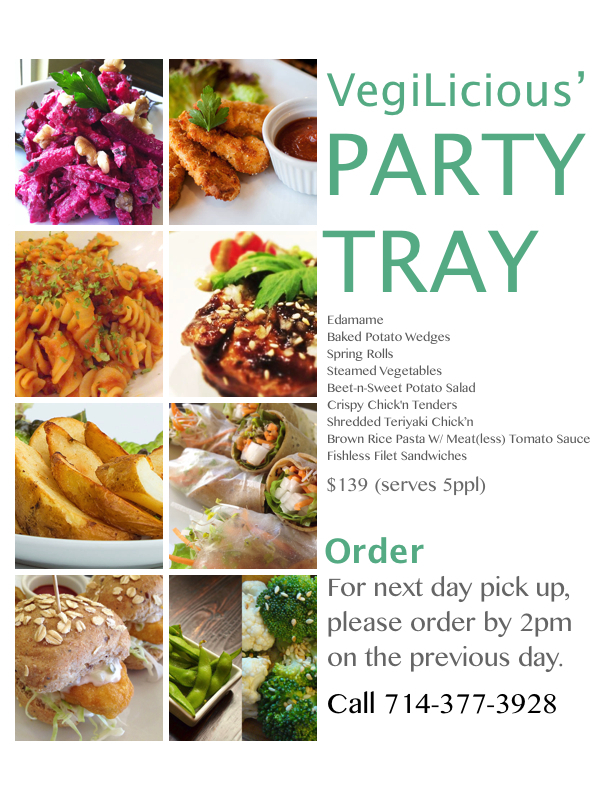 Let's party & enjoy the special tray! Your reward will be $10,000. We would like to contribute to the above a lot more! If you are a marketer/consultant and confident in making our customer number double, please support us. 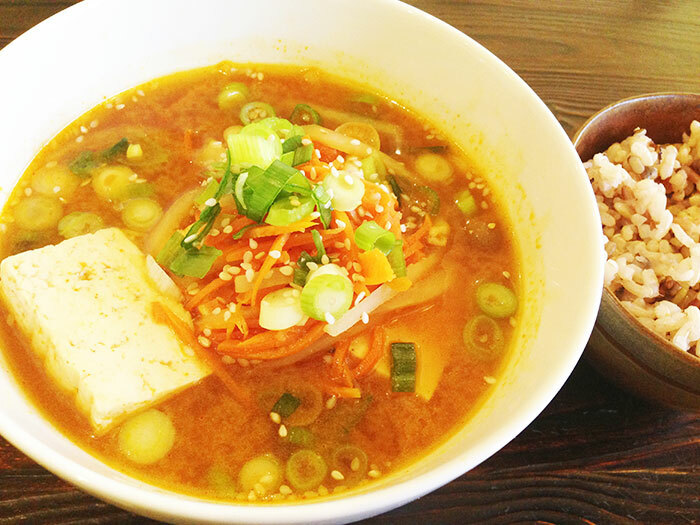 Weekly Special until November 22nd - Hot & Spicy Tofu Soup! A big bowl of spicy beef-like broth with large slices of tofu,daikon,carrots, shimeji mushroom and green onion. 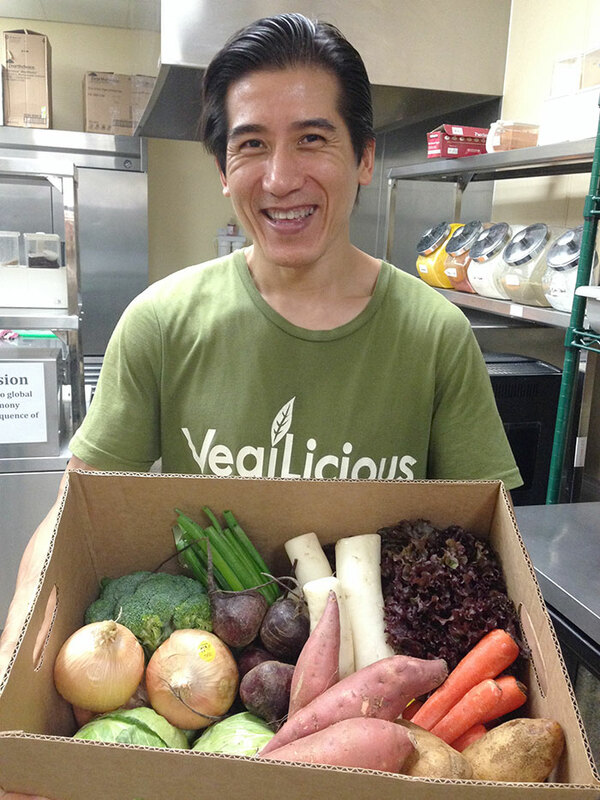 All organic & gluten free! Served with 5-grain rice. During lunch time, it comes with a side salad.